Posted on August 1, 2018 at 10:25 am. 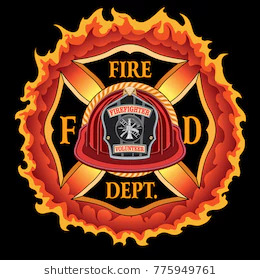 The Vinland Fire Department Sportman’s Raffle will be held on October 27, 2018 at Woodeye’s Bar & Grill in Winneconne. To purchase raffle tickets or to donate raffle/basket items, please contact Dan Philips @ 920-312-0745 or Todd Devens @ 920-379-4828. Thank you for supporting the Town of Vinland Volunteer Fire Department.